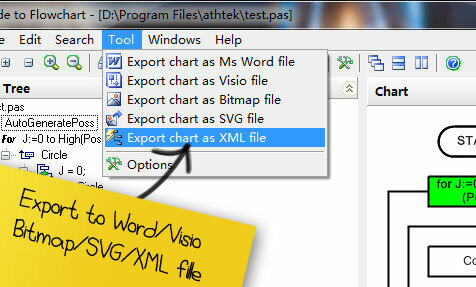 Code to Flow Chart is an automated flowchart generator for software developers and technical document writers. 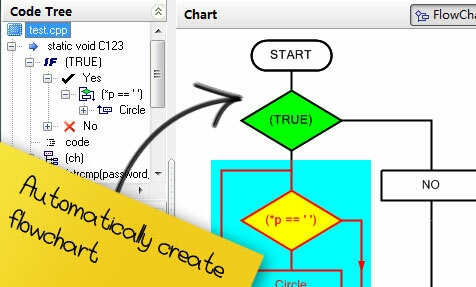 It analyzes the programming statements, loops then builds a diagram fully automated. Effortlessly setup a local testing server for web app testing or website authoring. SmartServ is free for lifetime use. 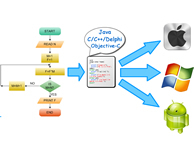 With WebXone, software developers can create web applications directly in C++Builder, VC, VB, Delphi and PowerBuilder. 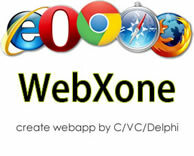 WebXone creates web applications directly by C++Builder, PowerBuilder, Delphi, VC and VB. 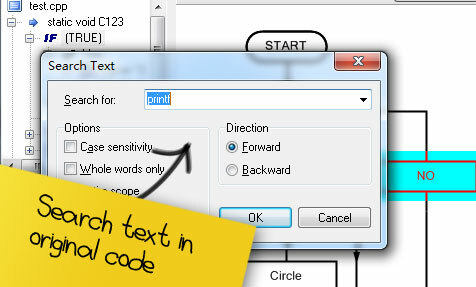 Code to FlowChart V2.0 Has Been Released! 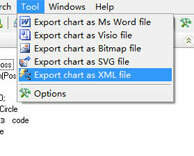 Code to FlowChart V2.0 allows user to export flowcharts to VISIO 2010. SmartServ v1 has been published. SmartServ is a free tool which can easily setup a local testing server. 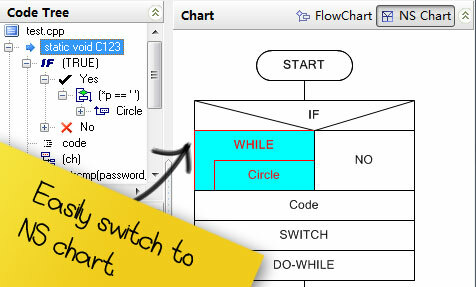 Flowchart to Code v1.0 Has Been Released! Supports software development for iPhone, iPad, Android, PC and website.